Maybe it's because I am completely engrossed in it, but I can't help but notice how much more I'm reading about African literature in mainstream media sources. The article did, however, get some flak, as highlighted in an article on BooksLive, 'Should Science Fiction and Fantasy be Included in the "New Wave of African Writers"? 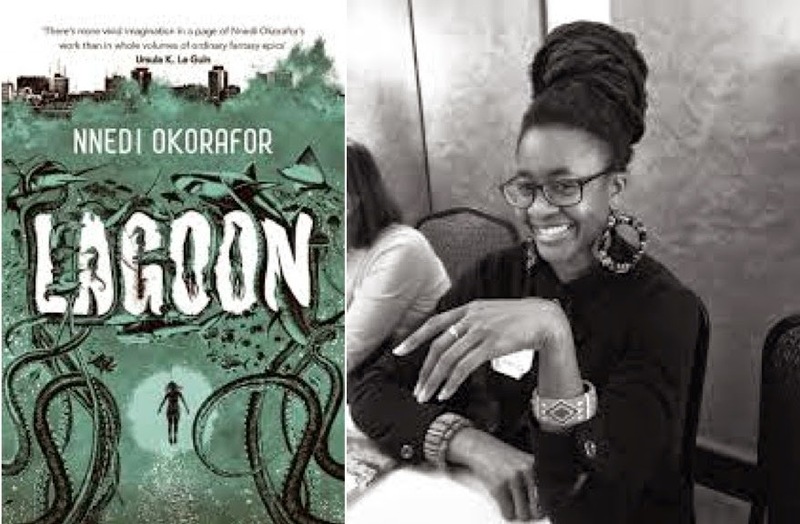 ', as Sci-Fi and Fantasy authors, such as Nnedi Okorafor, were kept off the list. 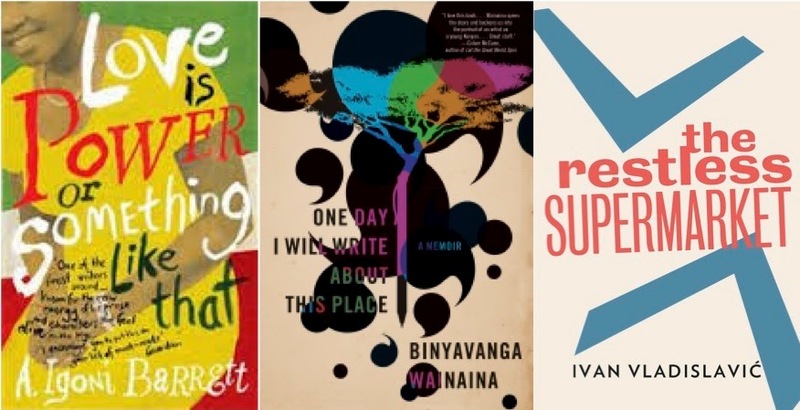 While I do agree that the list should have acknowledged the other voices and genres in African literature, it does not change the fact that it is a great time for African literature. Take Flavorwire, last month they also put together their own list of '8 More African-Born Writers You Should be Reading'. They acknowledge the 'abundance of fantastic literature coming out of Africa right now' and see it as 'something to celebrate'. Their list of 'African-born writers include A. Igoni Barrett, Chigozie Obioma, Tsitsi Dangarembga, Ivan Vladislavic, Binyavanga Wainaina, Zoe Wicomb, Camara Laye and Adaobi Tricia Nwaubani. I love Flavorwire's list for its mix of new and old and it contains some authors whose works I absolutely love.
' ... Iately new names from across the continent are becoming part of popular literary consciousness. "Purple Hibiscus," "Half of a Yellow Sun" and more recently "Americanah" have brought international acclaim for Nigerian author du jour, Chimamanda Ngozi Adichie. This article, in a way, goes one step further from The New York Times article as it mentions 'indigenous content producers and independent publishers' across the content, such as Chimurenga and Kwani?, as well as writers' collectives like Jalada. And while it does recognise translated Francophone literature with Alain Mabanckou and makes mention of Sci-fi and fantasy (it also mentions erotica) and lists Lauren Beukes among its must-read writers, it would be awesome to also include authors like Nnedi Okorafor and Sarah Lotz who are also getting some amazing recognition internationally, as well as Ivor Hartmann and his work with AfroSF. 'The indie authors in romance like Myne Whitman (A Heart to Mend), Nkem Ivara (Closer than a Brother), Rudo Muchoko (When Love Strikes) and Kiru Taye (author of the highly popular Men of Valour series, which has done extremely well on Amazon), who are pushing the boundaries and mining spaces traditional publishers have neglected. 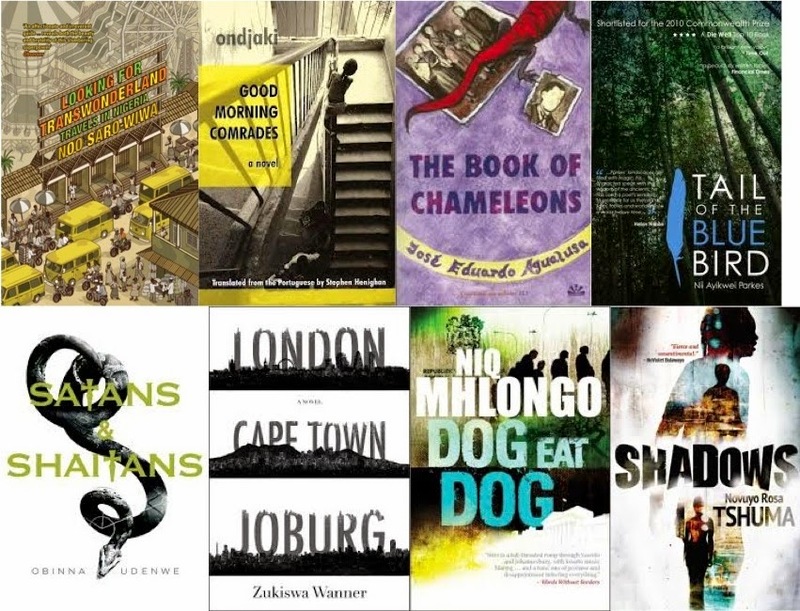 In speculative fiction you have self-pubbed authors like Masimba Musodza who publishes in both Shona and English, and whose novel, Hebert Wants to Come Home, was first serialised on JukePop Serials. Running parallel to the work of indie authors, it is also interesting to see new developments by Ivor Hartmann, publisher of AfroSF, and Marius du Plessis of Fox and Raven Publishing who are creating alternative platforms for writers working in Genre Fiction. "And when something is good, it obviously catches people's attention. Before it would not have reached any mainstream; now it is, thanks to bloggers and local content production." There really is a lot going on in the world of African literature. 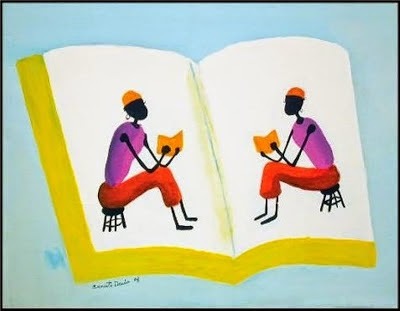 We have some awesome literary magazines like Bakwa (Cameroon) and Saraba (Nigeria) and innovative ideas like Okadabooks in Nigeria using mobile devices to bring books to people. We also have literary festivals - Ake Arts and Book Festival (Nigeria), Open Book Festival (South Africa), Storymoja Hay Festival (Kenya), Writivism Festival (Uganda) as well as Africa Writes (UK). And if I may, I would like to add to these already wonderful lists by mentioning a few more names - travel writer, Noo Saro-Wiwa; Angolan authors, Ondjaki and José Eduardo Agualusa; Ghanaian author, Nii Ayikwei Parkes; Nigerian author, Obinna Udenwe; South African authors, Zukiswa Wanner and Niq Mhlongo; and Zimbabwean, Nouvoyo Rosa Tshuma. 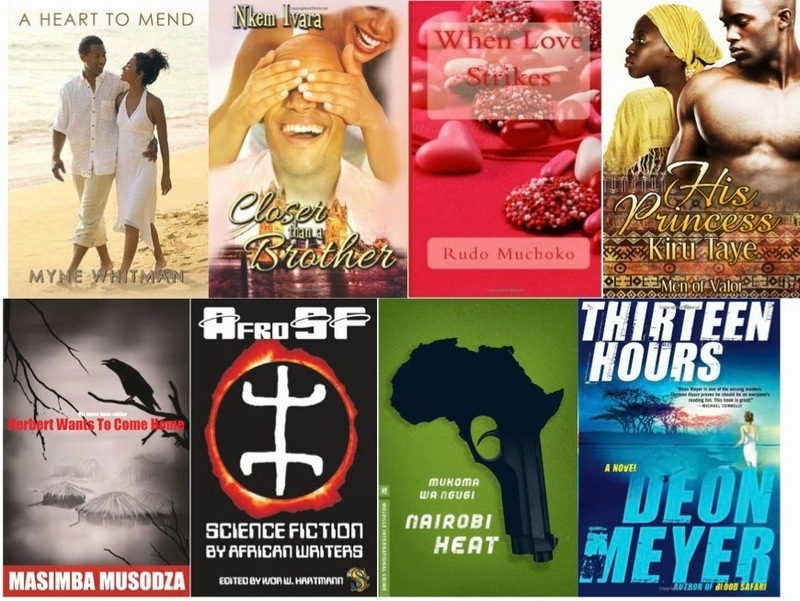 As for blogs, if you are interested in finding out more, James Murua has a list of 10 African literature rich blogs, which includes blogs such as Kinna Reads and BooksLive. I am very glad to visit and read your blog.. this one is very interest topic to go through. You may also visit online seo marketing companies uk and also seo internet marketing company for Best Seo Service. I really enjoyed this piece. It's great to see that books from the african continent are getting more and more international recognition. I also love that they acknowledge the often overlooked contributions african literary bloggers have made thus far. If I may suggest, check out Andile Mngxitama, I recently read his book "fools of Melville", and was incredibly impressed.